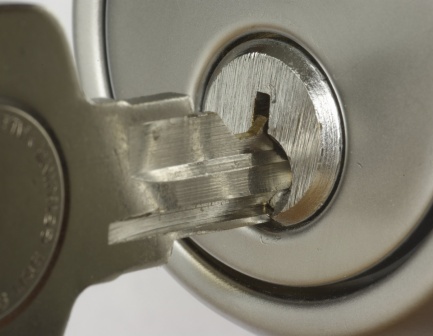 Our commercial locksmith services can help with lock and key needs for your business. Our experienced technicians can install, maintain, repair, and upgrade any of your facility's key systems in Salt Lake City, Utah, and the surrounding areas. Door security is now hassle free.